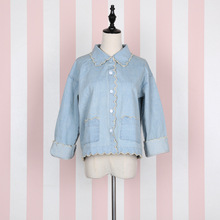 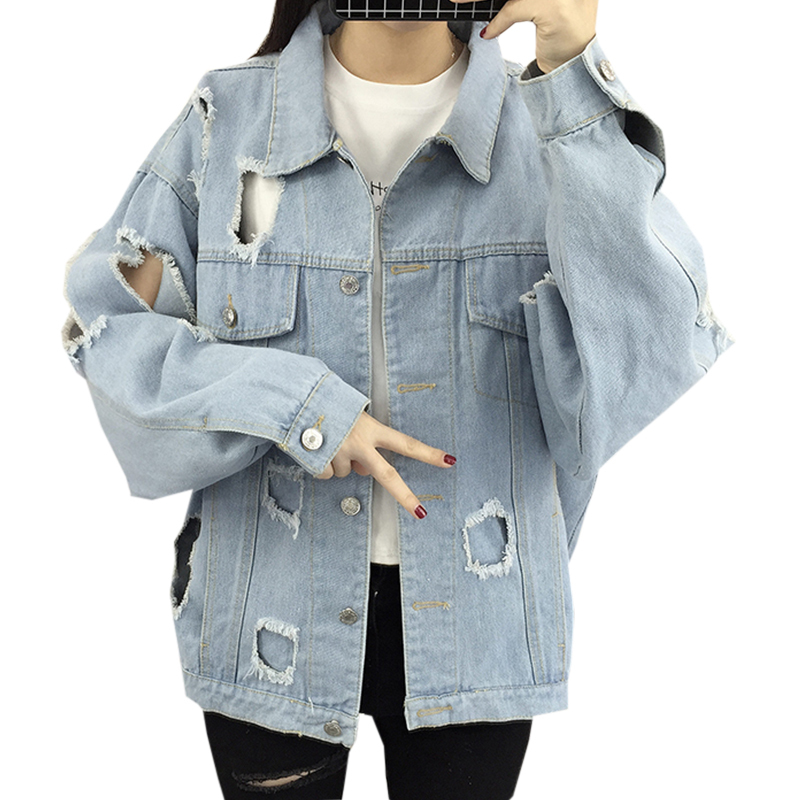 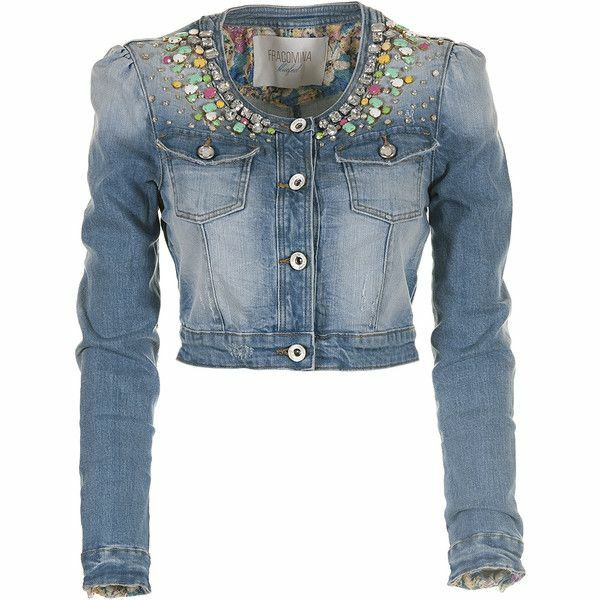 I just love coloured denim! 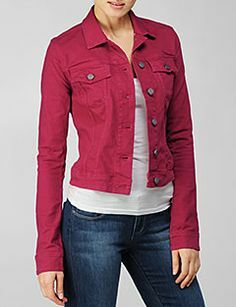 I’ll take the fuschia and bright green, please! 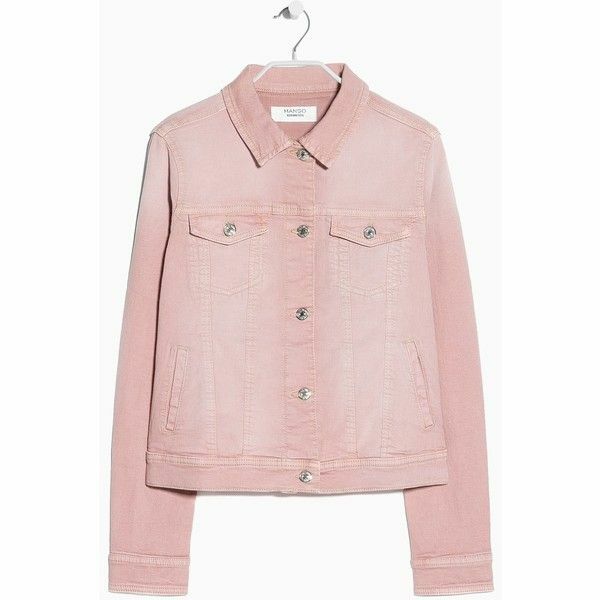 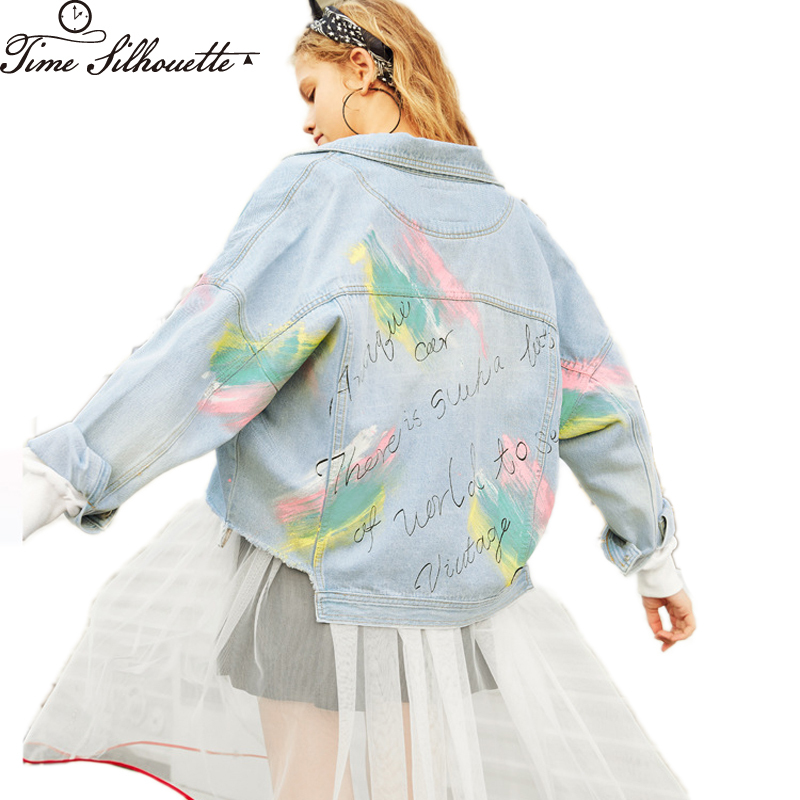 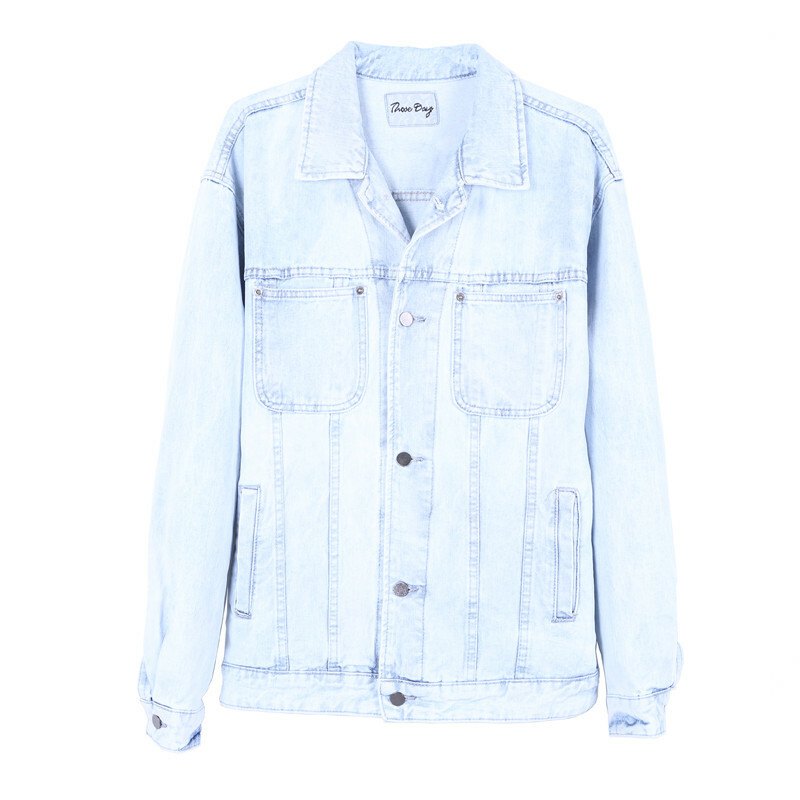 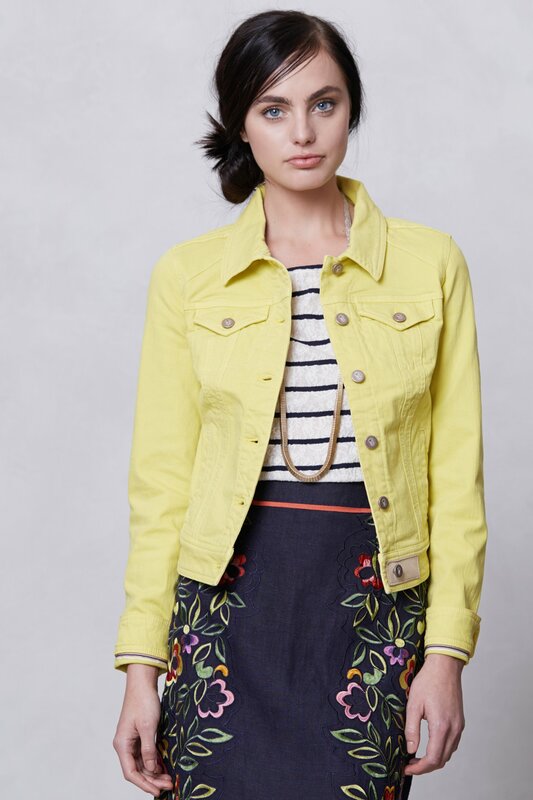 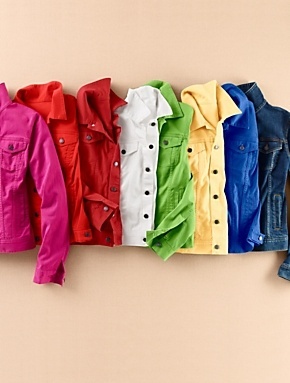 Add a bright burst of color to your wardrobe with a colored denim jacket. 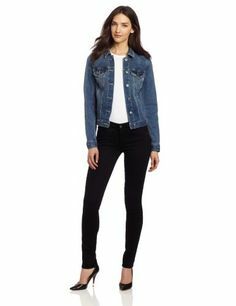 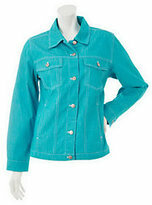 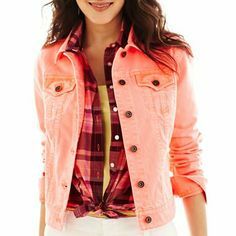 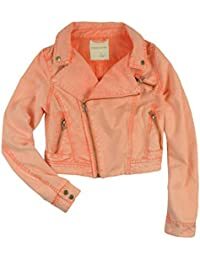 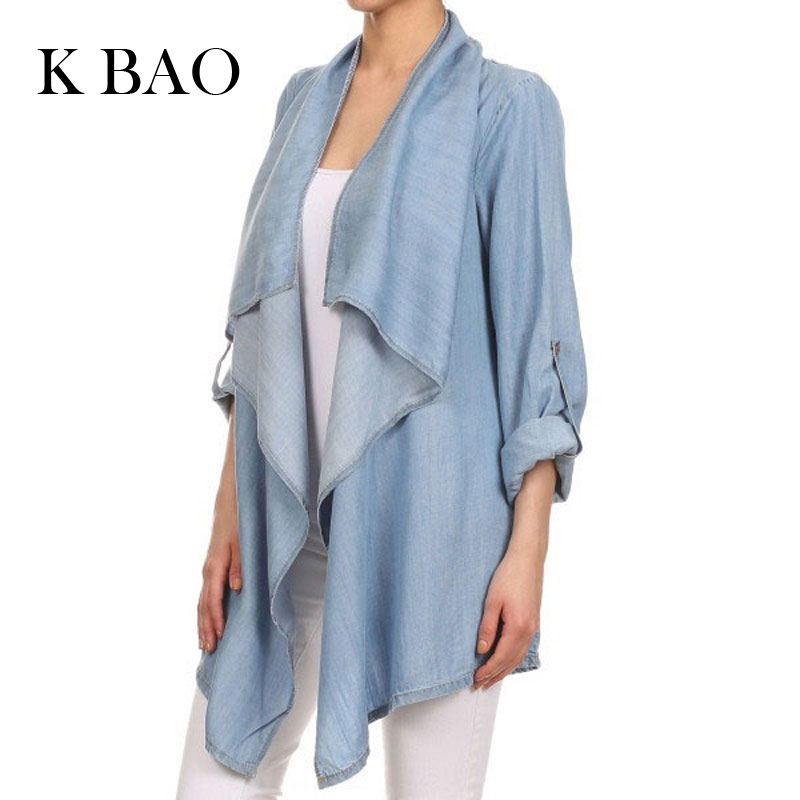 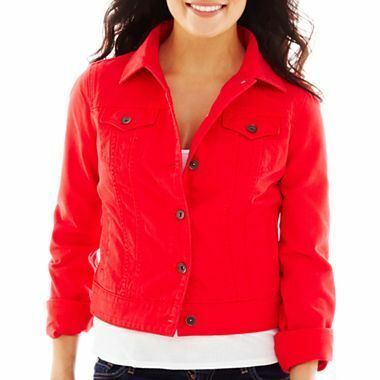 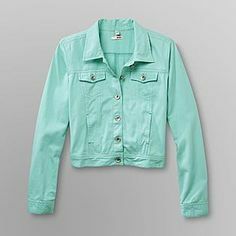 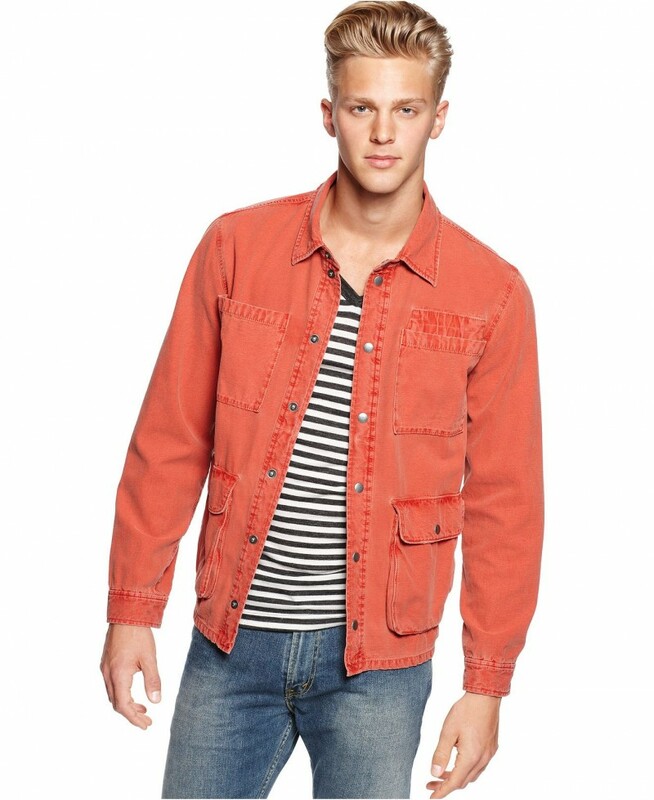 Check out this one in Orange…Lucky Brand colored denim jacket $89.99 from Macy’s.